When you partner with a medical answering service, you are providing more value to your patients. But, what about the ones who have English as a second language or who are only fluent in Spanish? In 2015, there were an estimated 54 million Hispanic people in the U.S., and this country currently has more Spanish-speakers than Spain! Here are five reasons why your medical office should also use a bilingual call answering service. Since Hispanic people now make up more than 17% of our population, you would be ignoring a significant segment of the market if you didn't have a way to communicate with these patients when they call your office. In fact, failing to provide these services could lead a caller to try another provider. On the other hand, serving the needs of these patients may result in increased referrals and growth for your practice. One of the most significant benefits of medical answering services is that they give you the ability to be available for your patients around the clock. Even if you have someone in the office that is bilingual, they may not always be available. A bilingual answering service can speak with these patients at any time of the day or night. 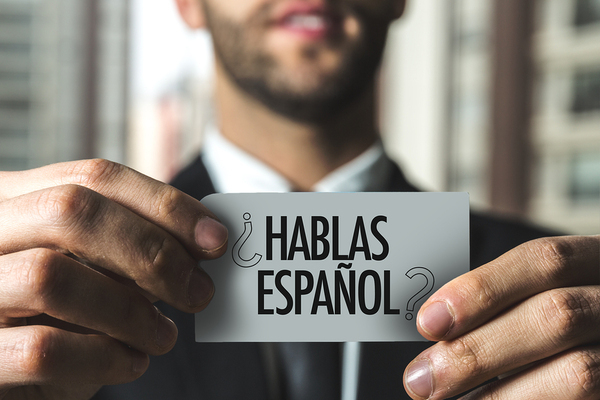 Wanting to serve your Spanish-speaking patients is a noble goal, but it could be a costly endeavor if you plan to do this in-house. First, asking your existing employees to learn Spanish may be easier said than done. Also, if you have plans to hire bilingual office staff for the purpose of answering phones, you will also need to train them on HIPAA requirements and medical terminology in addition to paying a compensation package. Instead of undertaking these expenses, you can hire an affordable bilingual answering service and save a significant amount of money. Running a successful medical practice is a challenge that can be time-consuming. Your staff not only needs to take care of patients in the office but may also need to return calls to patients and other providers. This can take even more time when there are language barriers present. Medical answering services that offer bilingual services can take some of the phone tasks off of your plate so that you have more time to dedicate to each patient in the office. When a Spanish-speaking patient calls into your office to schedule an appointment or request other services, it's helpful if you can speak their language. Having a bilingual answering service will not only make those patients happier, but it will also reduce potential errors in communication. When a patient can clearly communicate in their native language, you will receive the information necessary to best serve their needs. As the medical field continues to expand, so should the services that you provide to current and prospective patients. 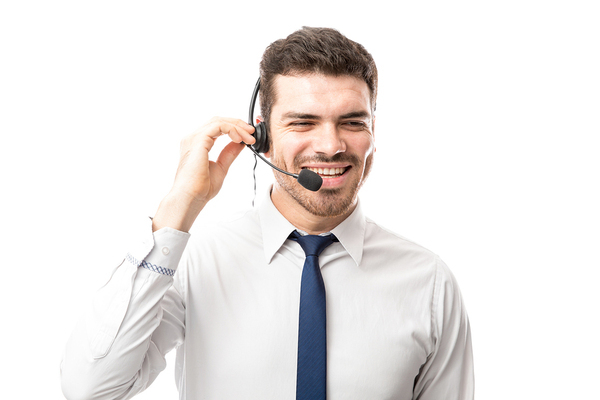 Keeping up with the front office is enough of a challenge, and medical answering services can help lighten that load with valuable appointment scheduling, emergency dispatch, and bilingual answering services. Contact Answering365 now to sign up for our free trial and learn how our doctors answering service can help your practice better serve its patients.